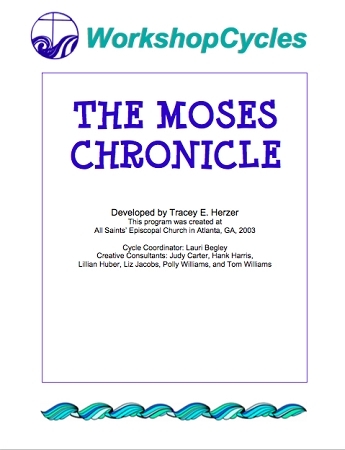 Children examine the life of Moses as the story for this cycle. Using everything from the well-known story of the baby in the bulrushes to clips from Dreamwork's popular Prince of Egypt movie, children will learn about how God called Moses and the encounters with Pharaoh, as well as the plagues, Exodus and Passover. Activities include: a children's Seder meal, creating clay commandments, and using music to tell the story of Moses and the Red Sea. Appropriate for K-5th Graders.